During a root canal procedure, the nerve and pulp are removed and the inside of the tooth is cleaned and sealed. "Root canal" is the term used to describe the natural cavity within the center of the tooth. 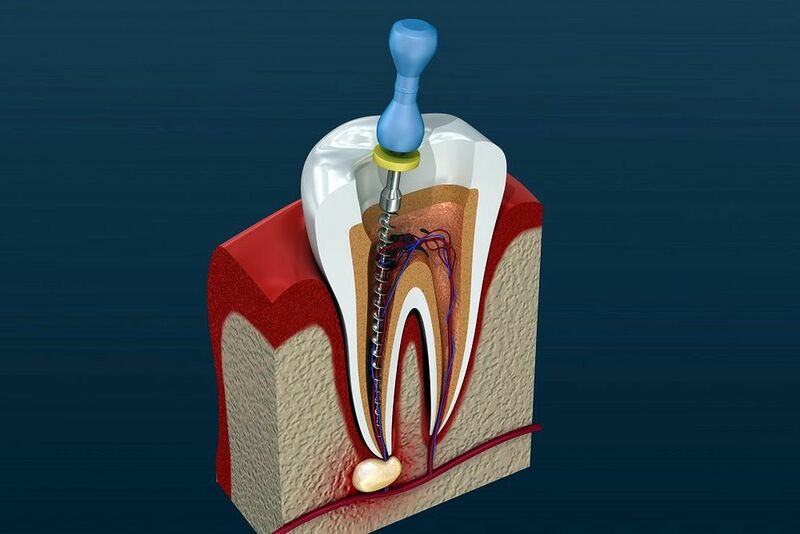 The pulp or pulp chamber is the soft area within the root canal. The tooth's nerve lies within the root canal. Its only function is sensory -- to provide the sensation of hot or cold. The presence or absence of a nerve will not affect the day-to-day functioning of the tooth.